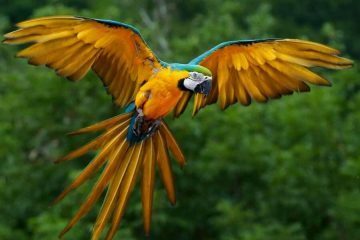 This 4-days Volcano Circuit Trek at the southern end of Ecuador’s Volcano Avenue is an excellent opportunity to enjoy the spectacular landscapes of the Andes. 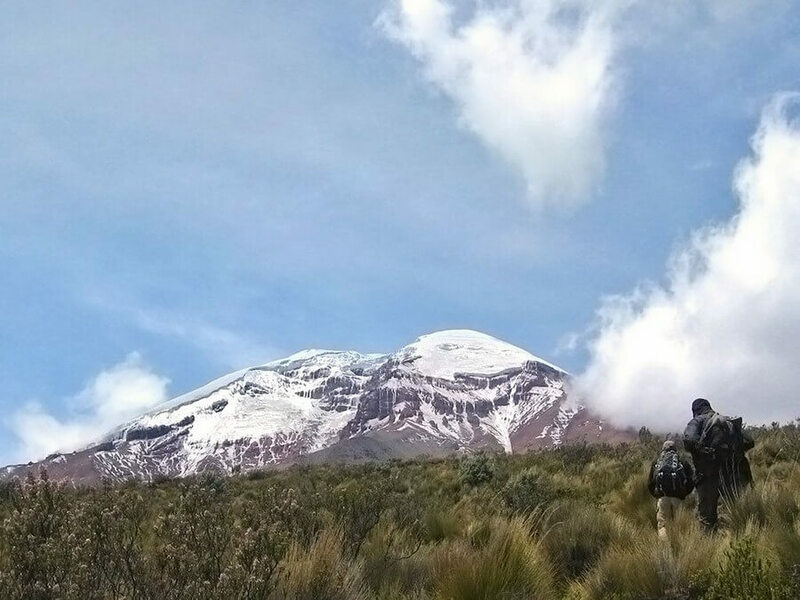 With clear weather, this route provides magnificent views of the most impressive snowcapped volcanoes of Ecuador! Day 1: Riobamba - Campsite at 3850 m.
We leave Riobamba at 9:00am by car. 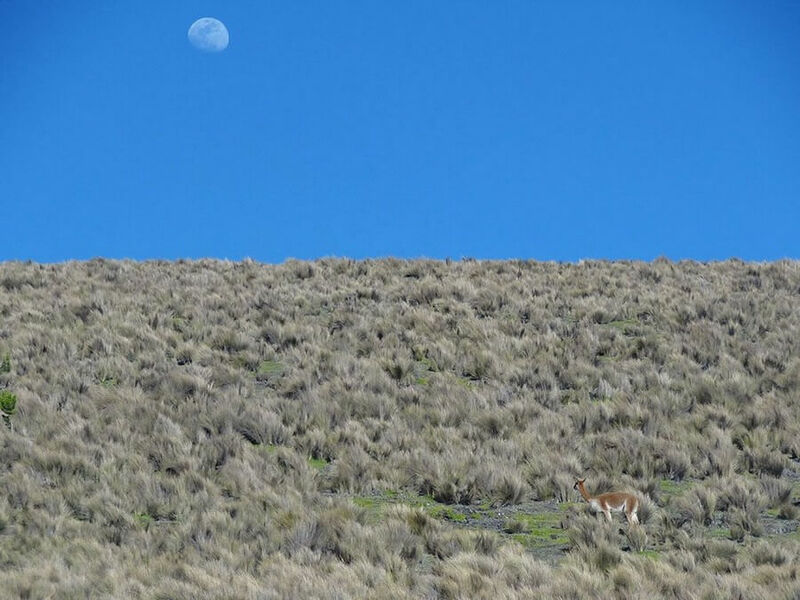 We drive north for about 1 hour to the village of Tisaleo, located northeast from Carihuairazo volcano at 3300 m. / 10.827 ft. altitude. 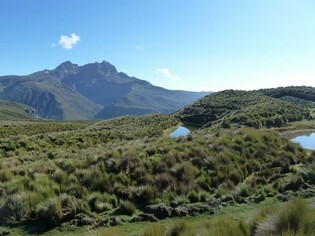 After about 5 hours hiking we will reach the first campsite, at 3850 m. / 12.631 ft. altitude. Day 2: Campsite at 3850 m - 4270 m - 3990 m.
After breakfast we hike up to a pass at 4270 m. / 14.000 ft. altitude. 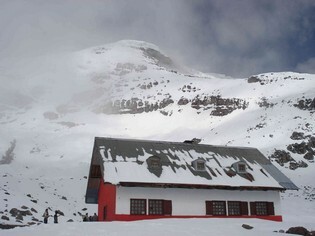 If the weather is clear, we have fantastic views of Cotopaxi, Tunguraha, Altar and Carihuairazo. 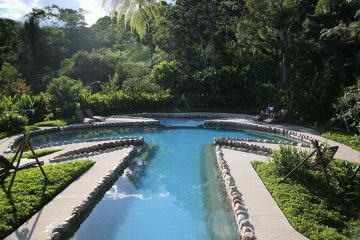 In this area we can see the Polylepis trees, also called “paper tree”. 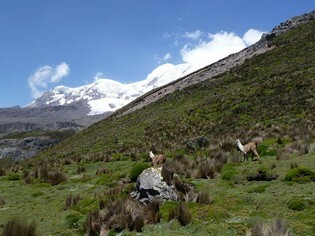 We continue hiking until we reach the second campsite, right at the foot of Carihuairazo, at 3990 m. / 13.090 ft. altitude. 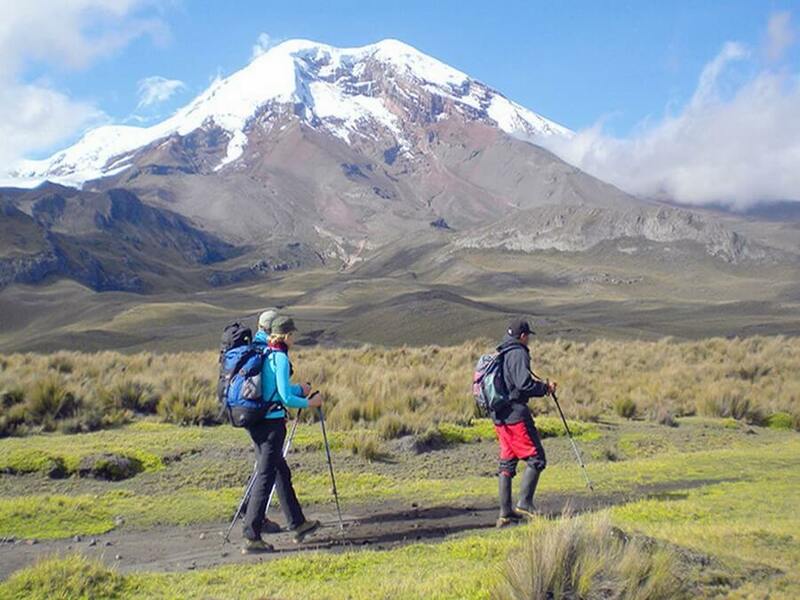 Day 3: 3990 m - 4500 m - Mechahuasca 4200 m.
Today we will trek around the southflank of Carihuairazo. First we hike up to 4500 m. / 14.764 ft. and then we go down to Mechahuasca indigenous community, at 4200 m. / 13.780 ft. altitude. 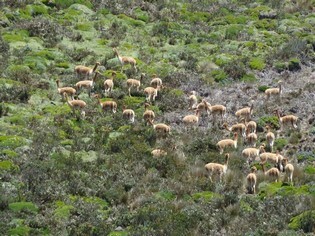 Here you have good chances to observe vicuñas and llamas. 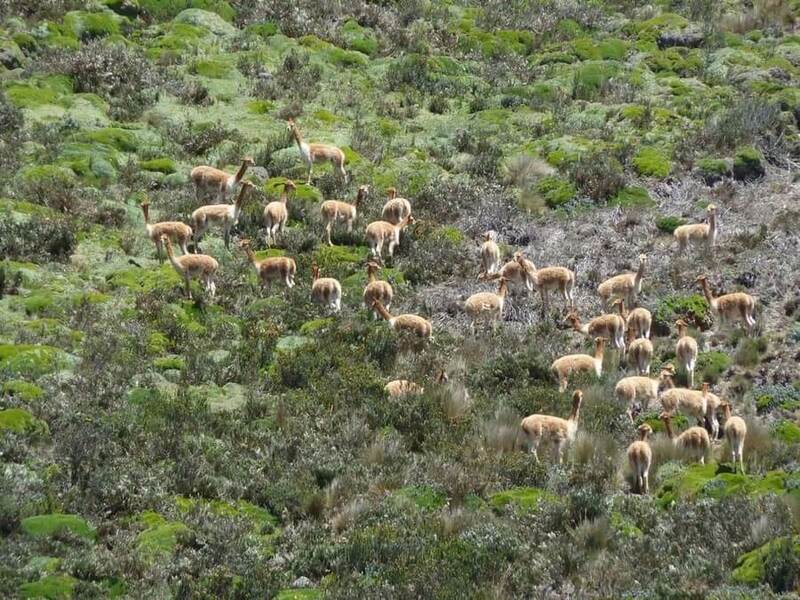 Also, you can see typical paramo plants like tussock grass, chuquiragua, and wild lupin (chocho de monte). 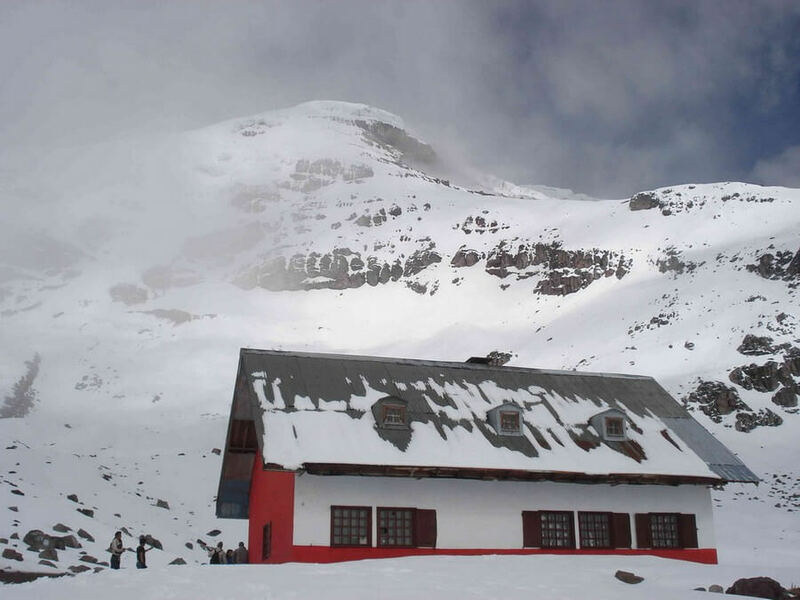 After about 5 hours hiking we reach a basic refuge at 4270 m. / 14.009 ft.
From Mechahuasca we trek along the northwest flank of Chimborazo. This is a desert-like area with tiny paramo flowers and herds of vicuñas, and one of the best places to enjoy the views of the huge glaciers of Chimborazo. 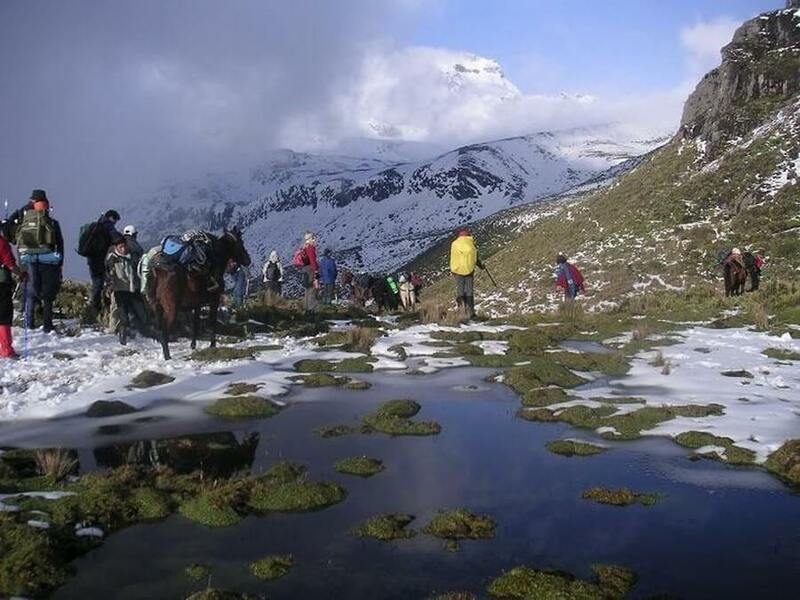 After about 6 to 7 hours hiking along the Murallas Rojas route we arrive at the Carrel Refuge at 4800 m. / 15.748 ft. 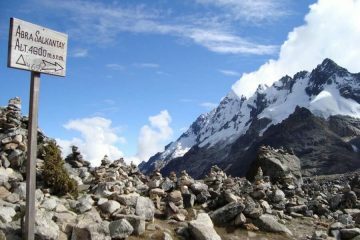 If there is time (and energy) left, then it might also be possibe to climb in about an hour and a half back and foreward to the Whymper hut at 5000 m altitude. Our transport back to Riobamba leaves from the Carre Refuge. Arrival in Riobamba at about 17:00 h.